Welcome to Cookee's home page. 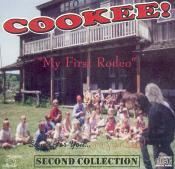 Originally from Denver, Colorado, Cookee has toured this country extensively for the last forty years. He has performed in thousands of cities in 35 states. Cookee is also the drummer/front man for one of Wisconsin's top dance/show groups, "The Hits." 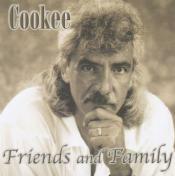 Cookee has been in the opening act for numerous national groups, including; The Beach Boys, Sha-NaNa, America, The Association, The Guess Who, Tommy James, Hermans Hermits, Lou Christie, Leslie Gore, Gary Puckett, The Grass Roots, Steppenwolf, Paul Revere & The Raiders, Tommy Roe, Peter Noone, The Buckinghams, Bobby Vee, Paula Poundstone and the Mama's and The Papa's. 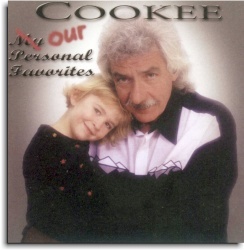 Over the past forty years, Cookee has performed in concerts, clubs, weddings, fairs, festivals, day cares, churches, schools, conventions, hospitals, and just about any other place that you could imagine. Just click on the one of the pictures!